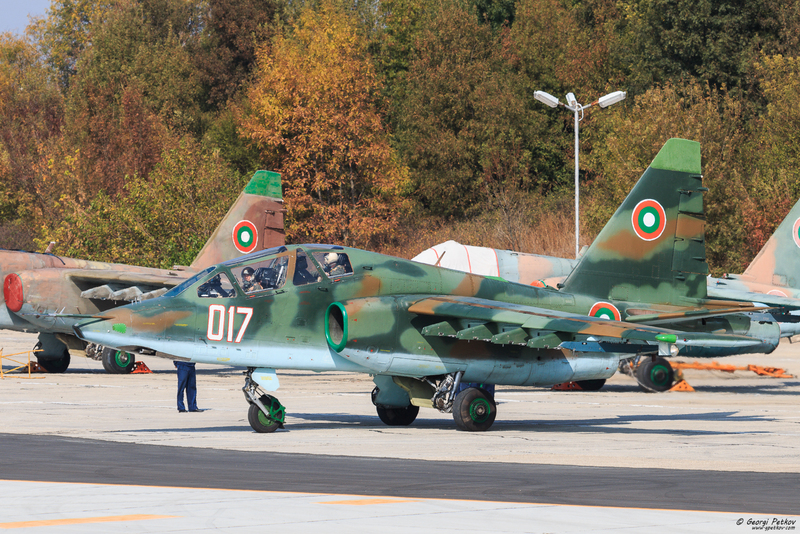 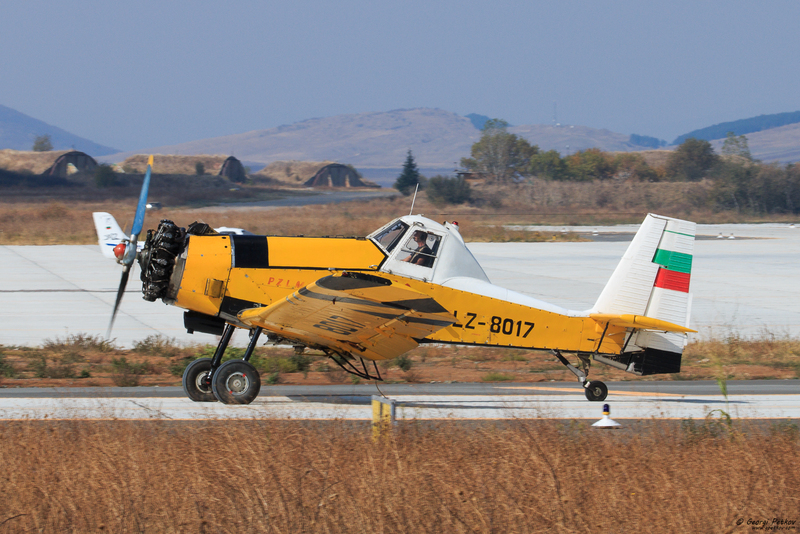 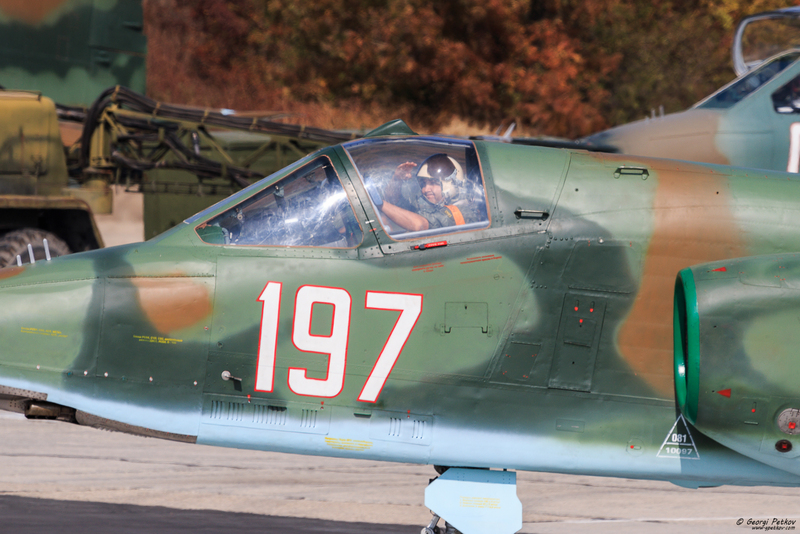 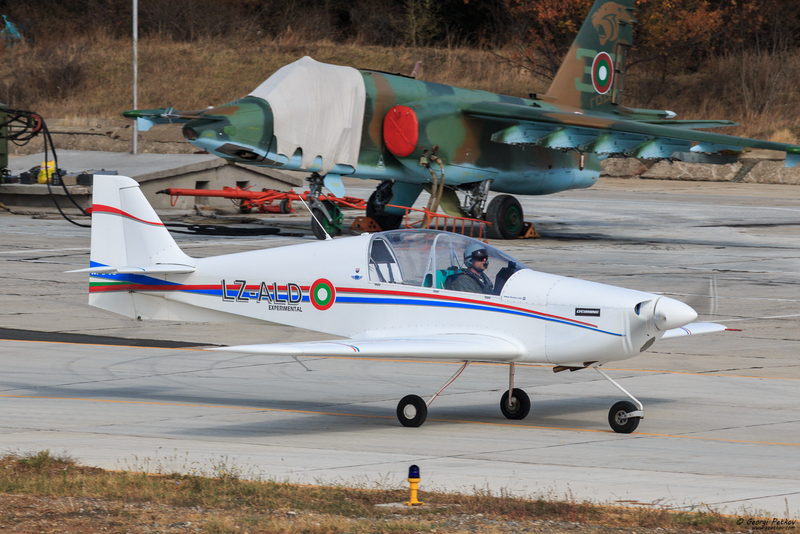 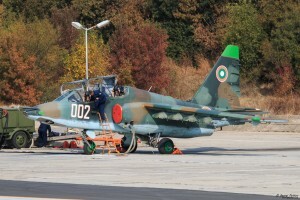 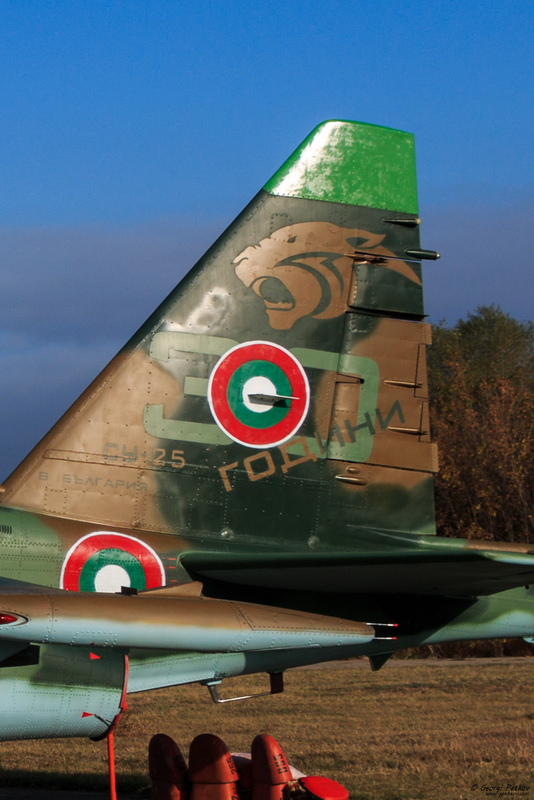 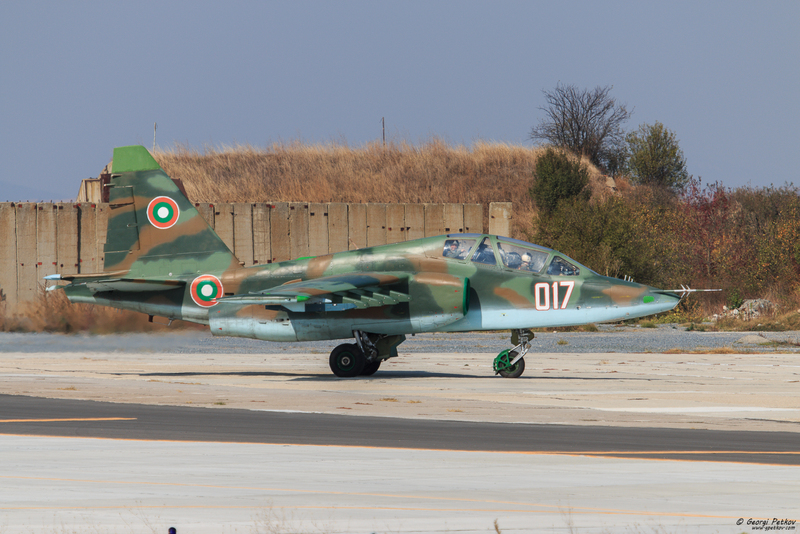 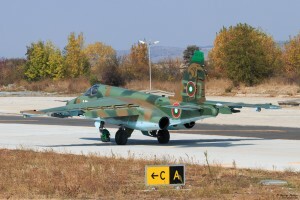 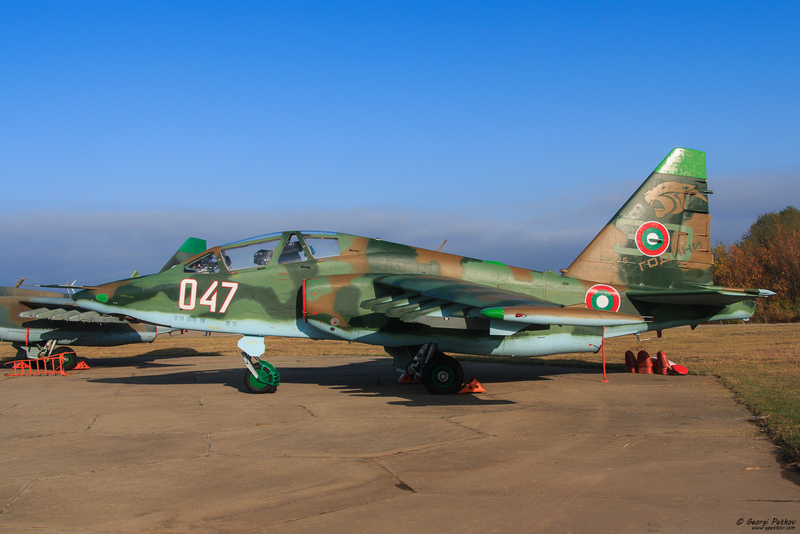 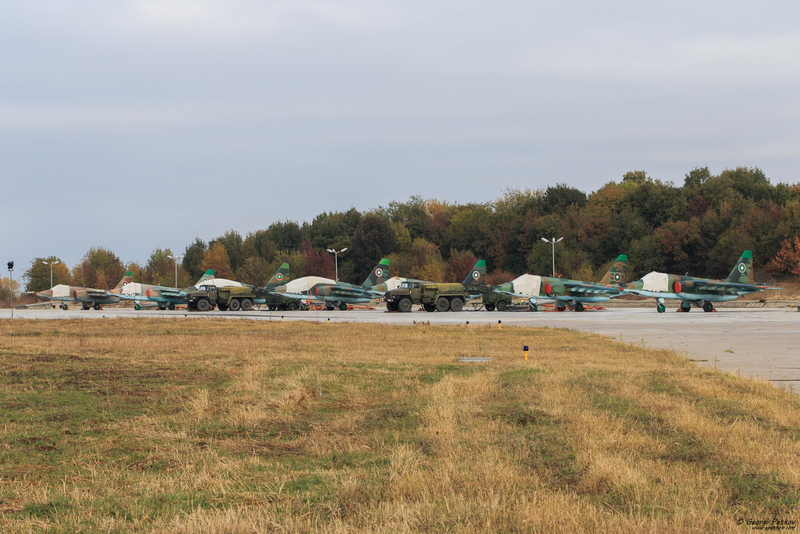 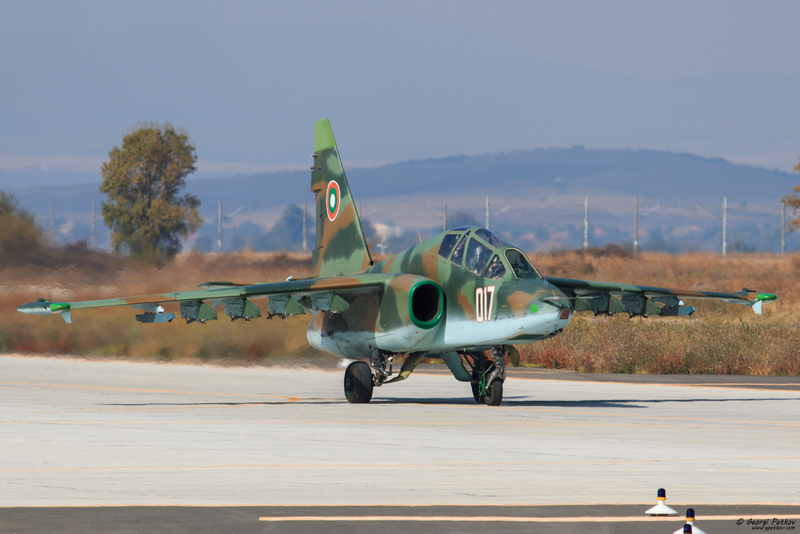 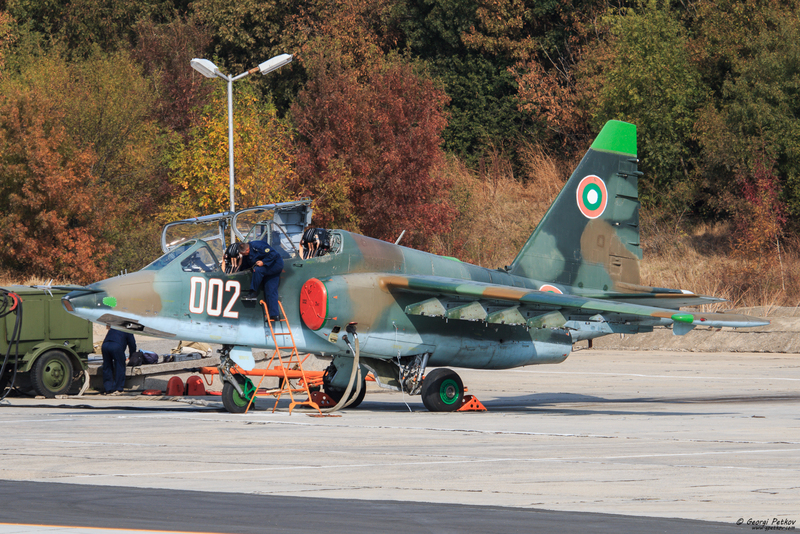 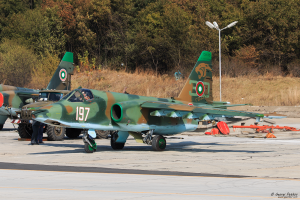 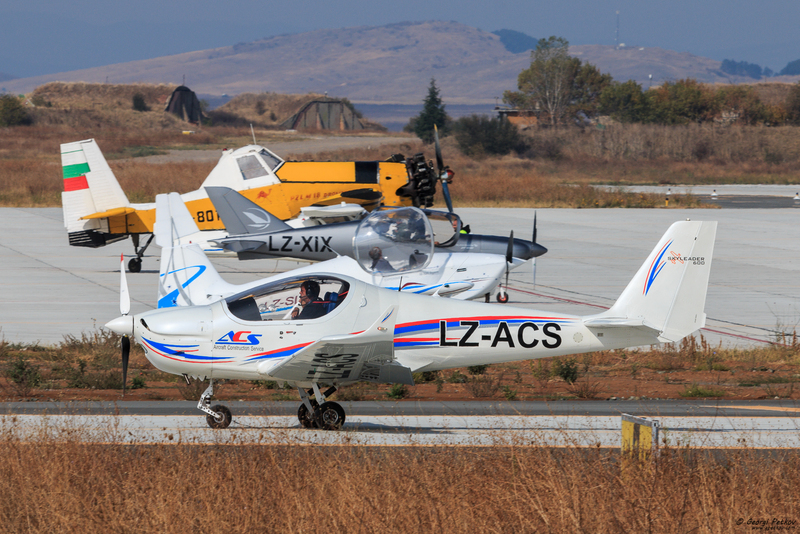 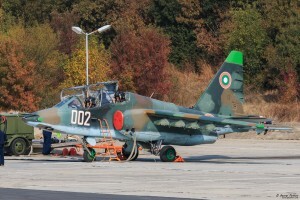 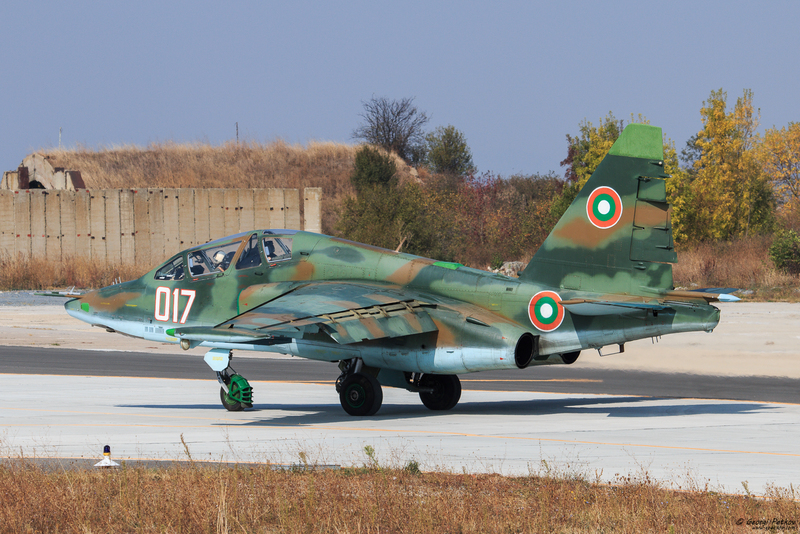 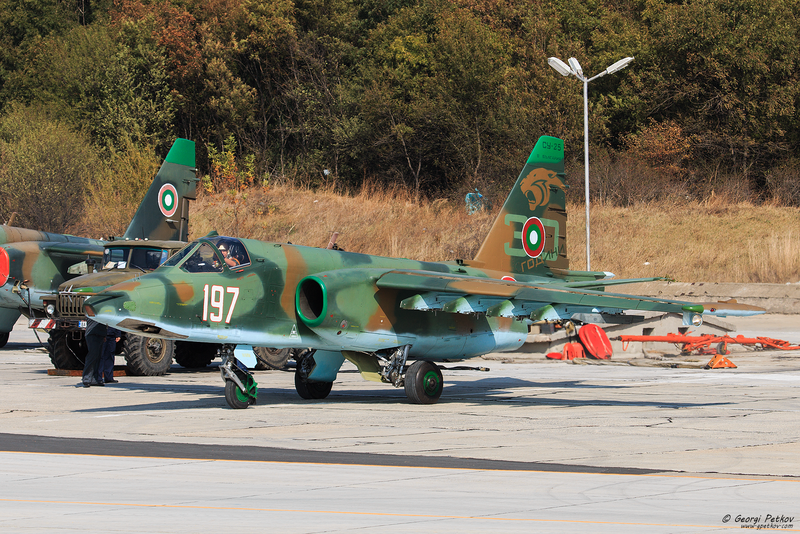 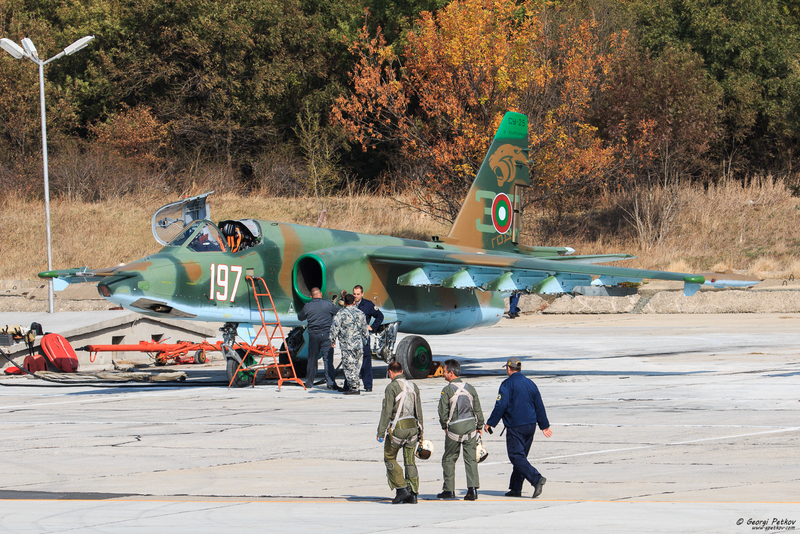 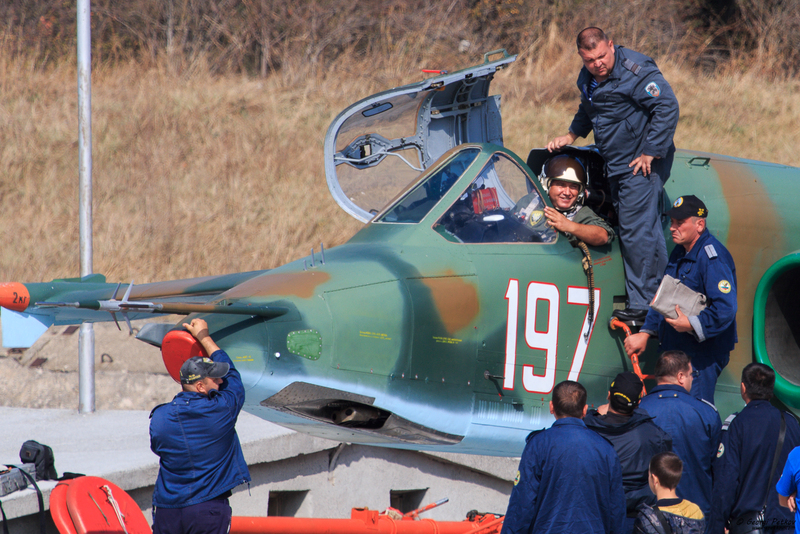 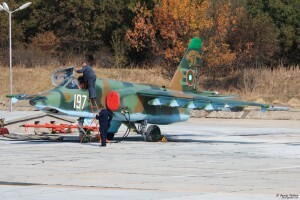 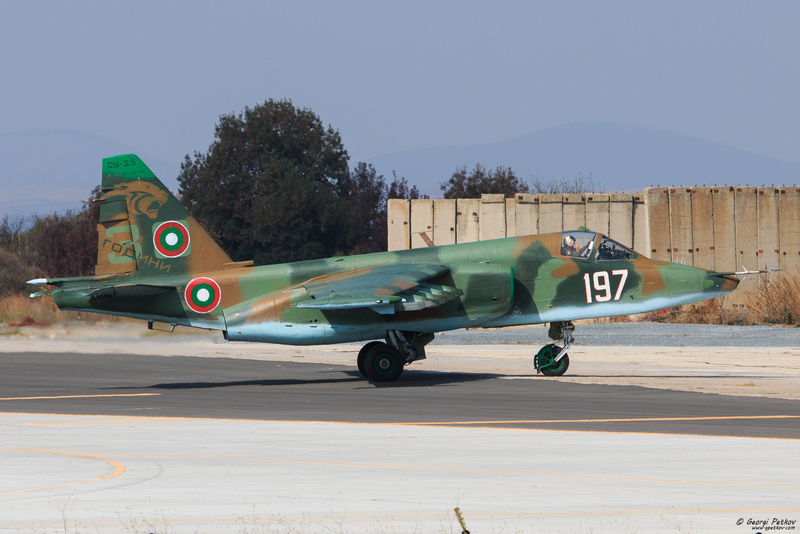 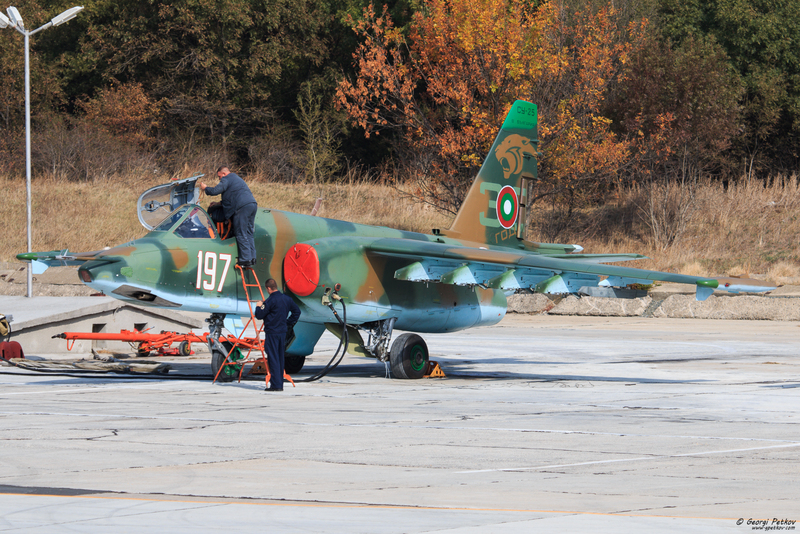 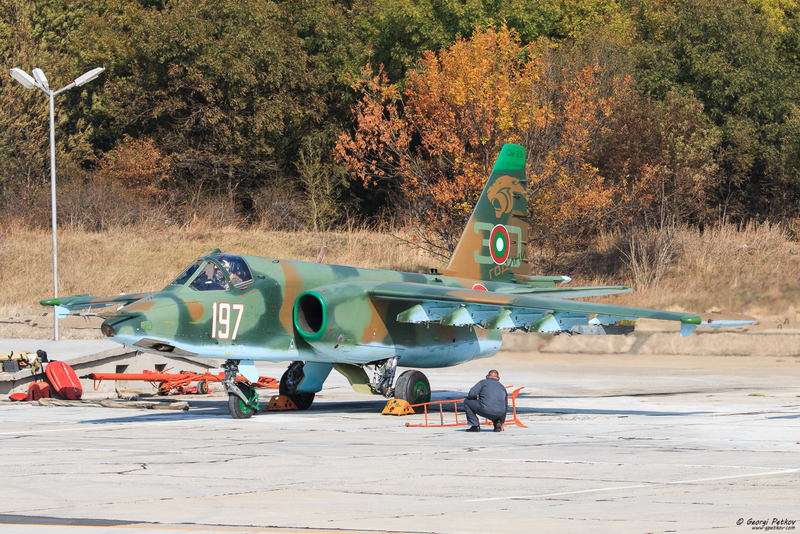 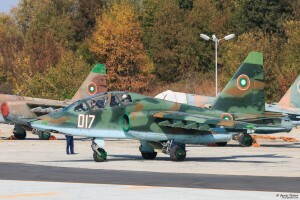 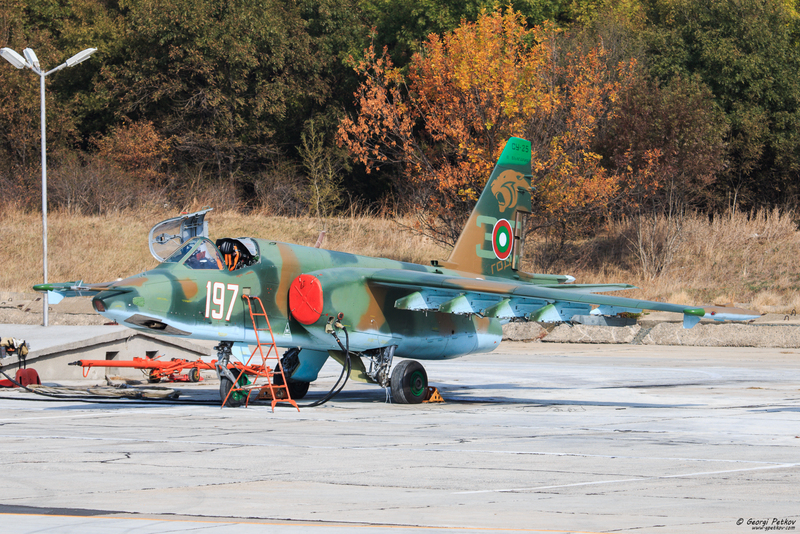 On 7th October 2016 ceremony was held at Bezmer Airbase to celebrate its 65th anniversary and the 30th anniversary in service with the Bulgarian Air Force of Sukhoi Su-25. Gates were opened at 9am and the celebration started at 10am with speech of the Chief of Defence. On static display were two single-seaters Sukhoi Su-25, one twin-seater Sukhoi Su-25UB and already retired single-seater Sukhoi Su-22M4. Sitting in cockpit was allowed for anybody. 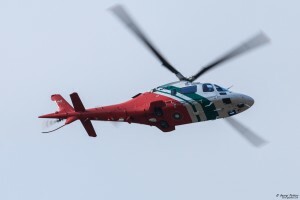 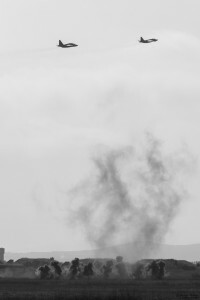 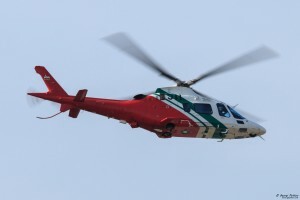 Air demonstrations started at 11am with the first participant from the Border Police – AW109 followed by some general aviation flights. 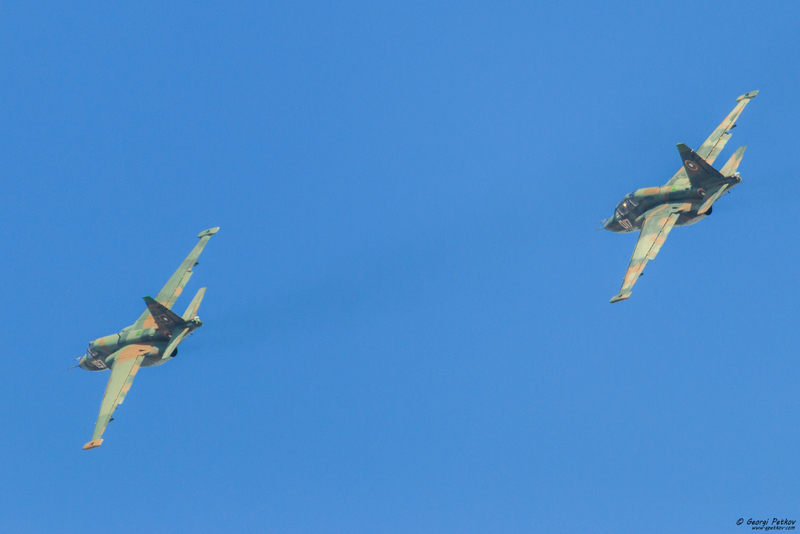 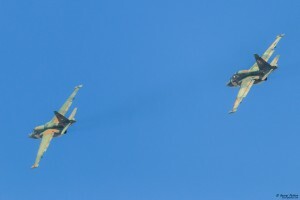 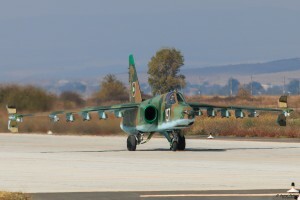 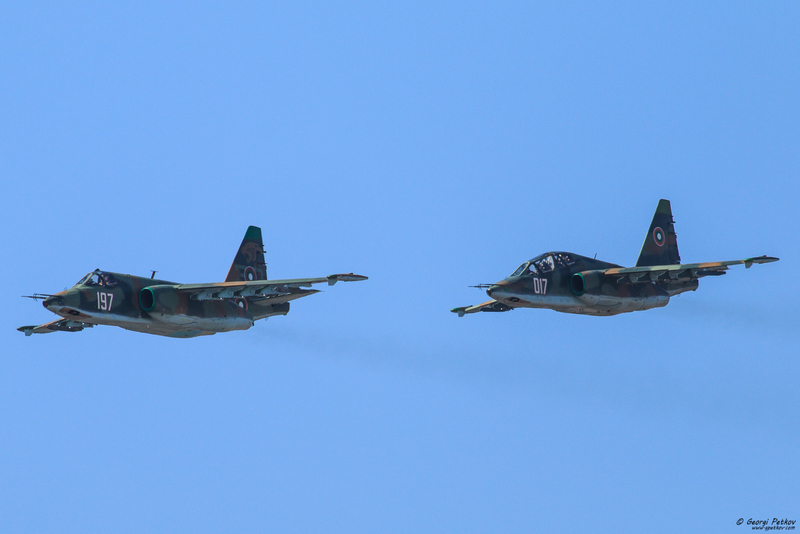 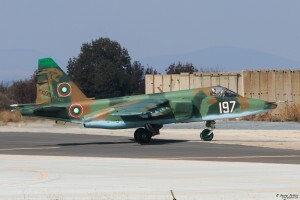 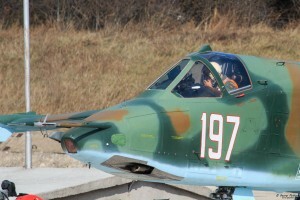 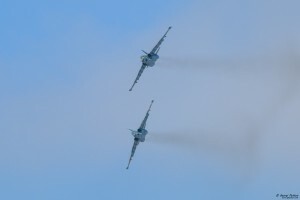 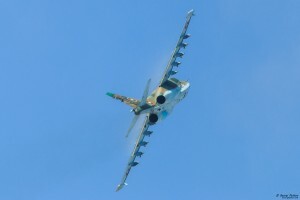 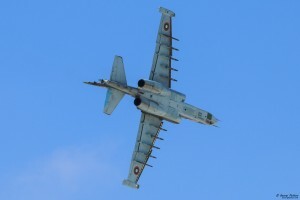 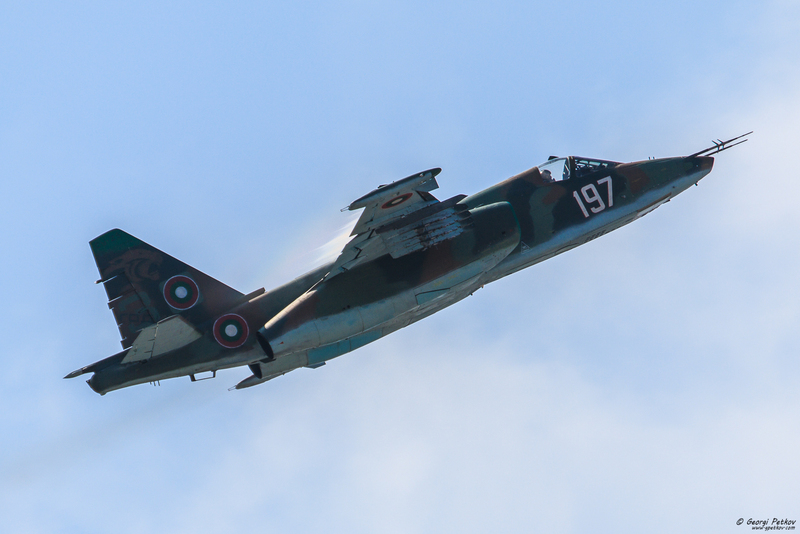 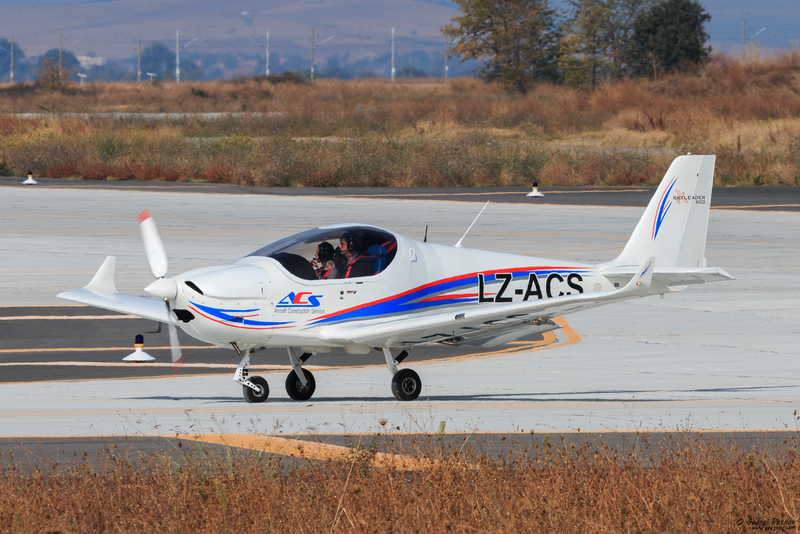 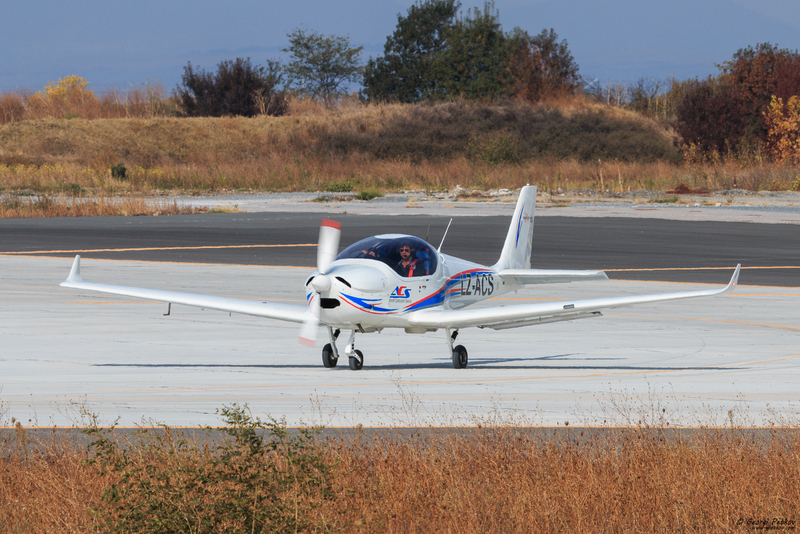 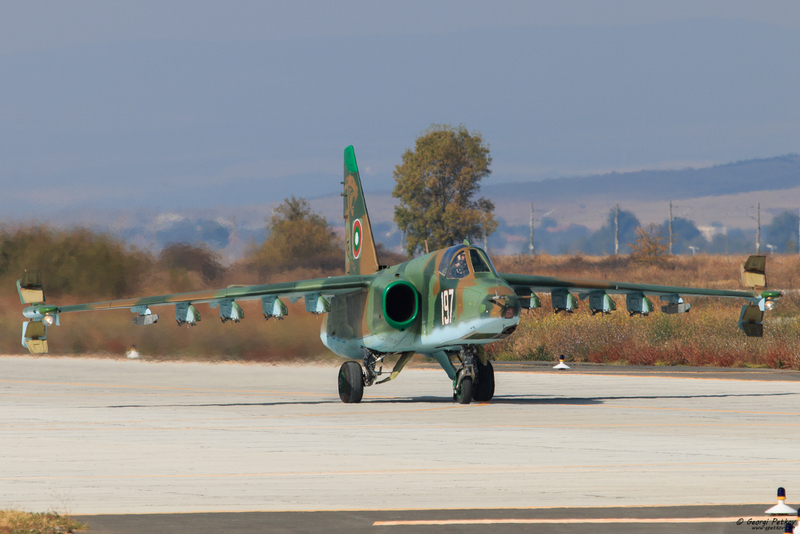 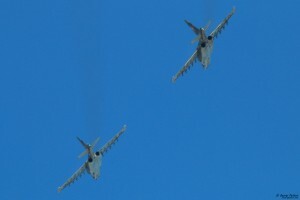 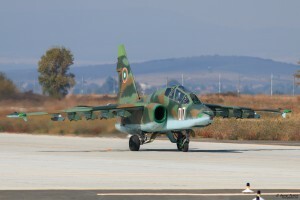 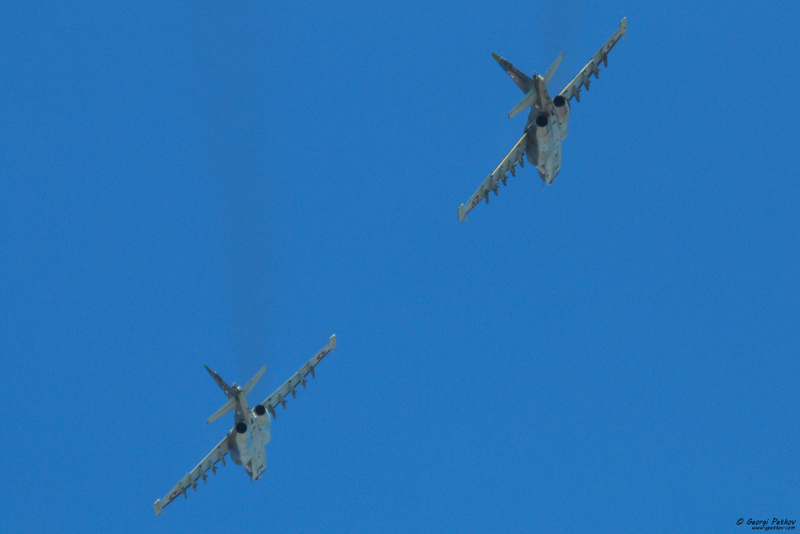 The hosts started their aerial program at 12pm with two ship demonstration – single-seater Sukhoi Su-25 with specially painted tail and two-seater.